A new species of elephant has been found, but it has been extinct for some 120,000 years. 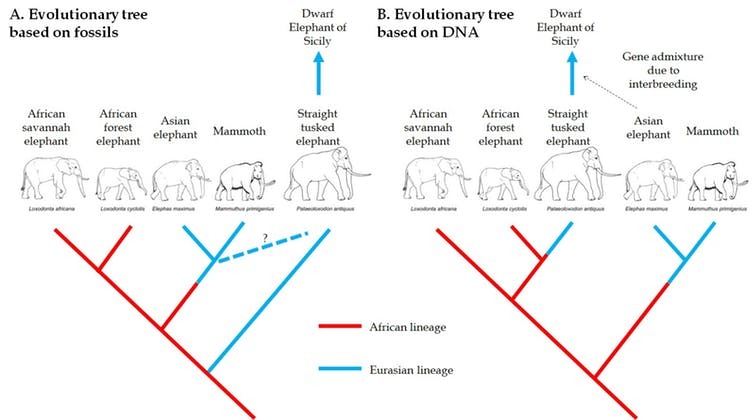 It seems that Palaeoloxodan antiquus is the African Forest Elephant’s closest relative, but it’s not as simple as that as some DNA sleuthing reveals. Now a new elephant has been added to the mix. The palaeoloxodan antiquus has been extinct for 120 000 years. 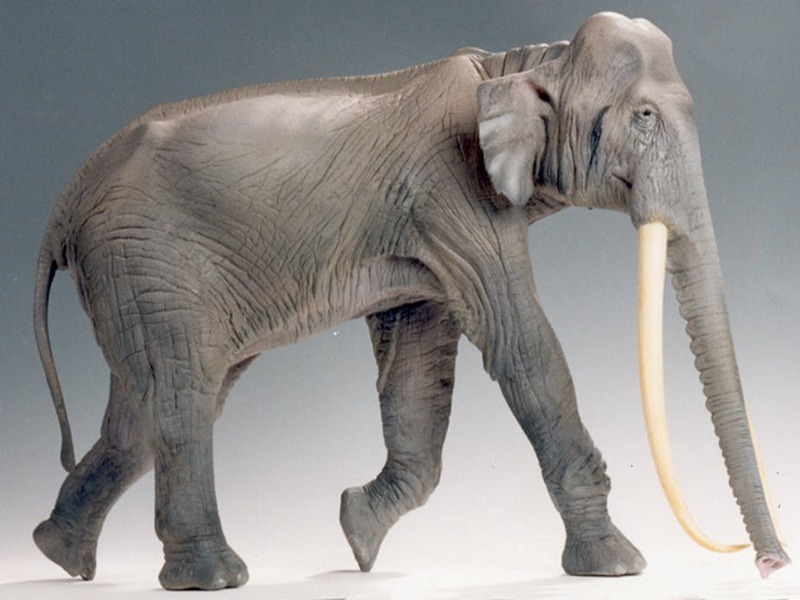 This elephant roamed Europe and western Asia during the last ice age, about 400 000 years ago. A study of its DNA shows that this supposedly European animal is actually the African forest elephants’ closest relative. Another study by the same team found that at a genetic level, it may even have more in common with the modern African forest elephant than the African savannah elephant. This is because the Palaeoloxodon antiquus’ DNA appears to be a mixture of many species’ DNA, which would have happened when they interbred. This process, known as admixture, probably occurred once Palaeoloxodonleft Africa. That’s how its descendents ended up with Asian elephant DNA, and even DNA from the famous woolly mammoth. Author Julien Benoit is a post doctorate vertebrate palaeontologist and palaeobiologist at the University of the Witwatersrand. He has a special interest in the study of the evolution of endocranial structures and sense organs in extinct mammals and therapsids (mammal-like reptiles) using X-ray imagery on their fossilized skulls. This article was piublished by The Conversation. Read the original here.